Only available with the Melbourne Flexi Attractions Pass. Work Hours Monday to Friday 7.30am to late, Saturday, Sunday & pubic holidays 8.30am to late. 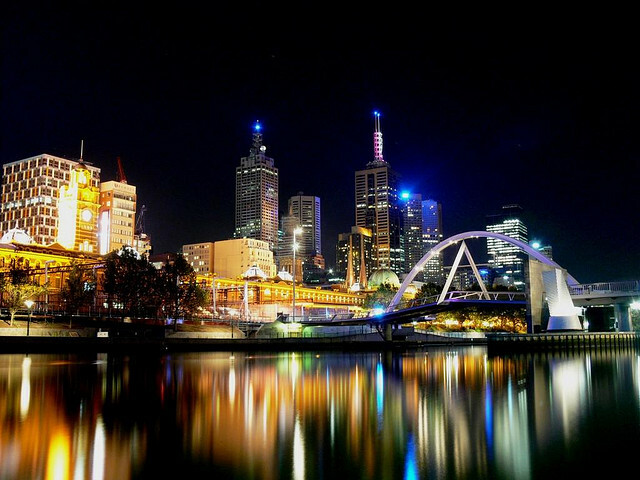 Left Bank Melbourne is situated in one of Melbourne’s premier destinations for food and drink, situated in iconic South Bank along the Yarra river. Enjoy fantastic modern Australian Cruising in a relaxed atmosphere, take in the view from the terrace or in one of our luxurious indoor dining areas. Left Bank Melbourne is open for breakfast, lunch and dinner 7 days a week. You may redeem your voucher at any time of the day. Left Bank Melbourne is conveniently walking distance from Spencer Street trams & Flinders Street station.